Fawley Hill is the private estate of Sir William and Lady McAlpine in the heart of the English countryside. Once described by Country Life magazine as ‘the most bonkers estate in Britain’, it is home to a restored Victorian railway station, the steepest standard gauge railway track in the world, a railway museum and over 20 species of animal. 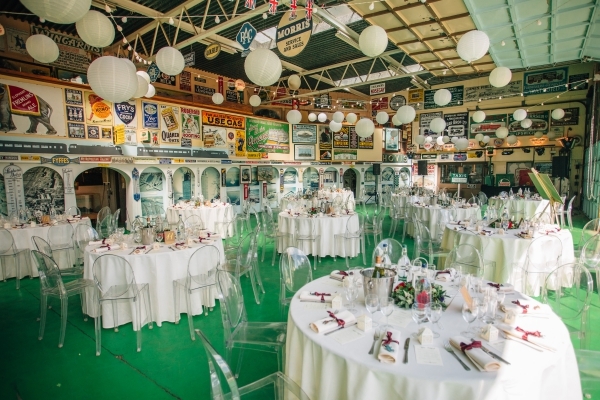 Fawley Hill hosts regular steam rallies and events and is also available for private hire, from corporate & private parties to unique weddings. 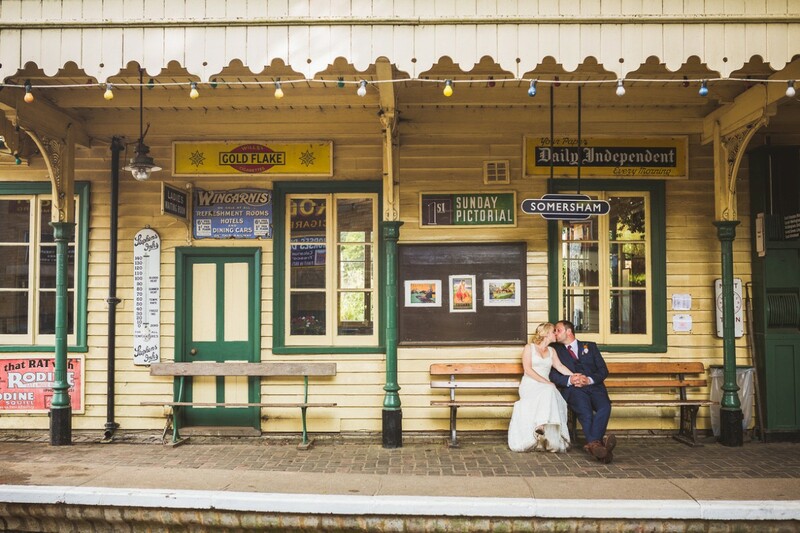 Get married in a restored Victorian railway station and sign the register on our historic carriage, or have a magical woodland wedding. Hire the station for a party or throw a festival on our field. 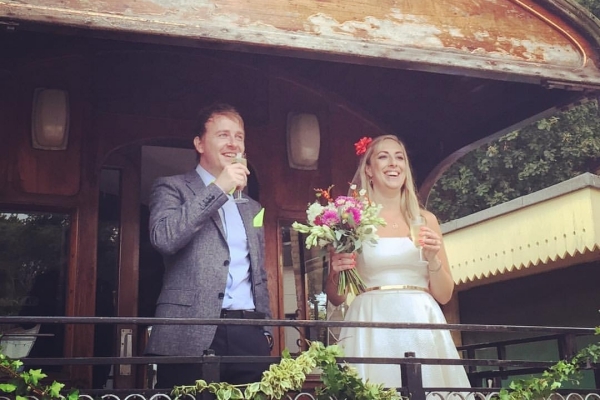 Just an hour from London, Fawley Hill is the perfect venue for company parties and celebrations.